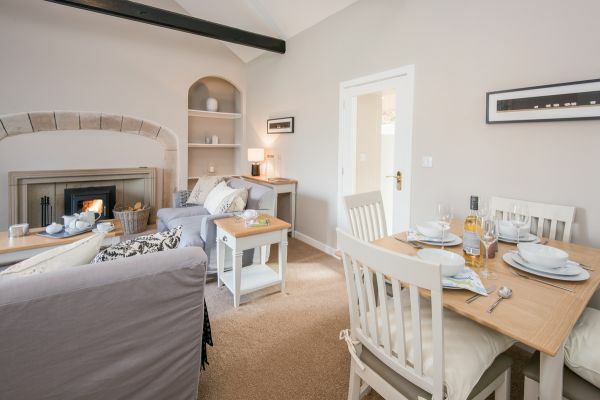 If the allure of miles upon miles of wide golden sands sits at the top of your holiday wish list, Kingfisher Cottage will be hard to resist. 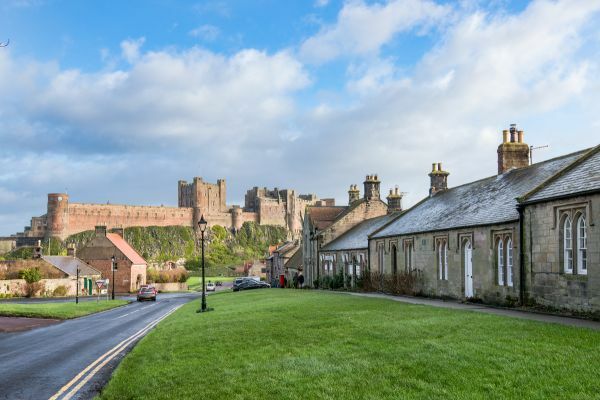 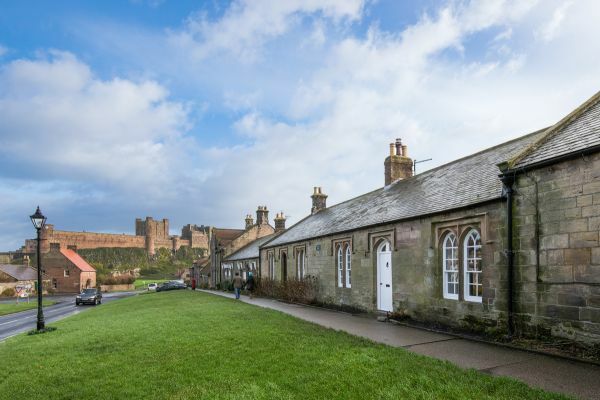 Sitting in an exceptionally pretty village location with Bamburgh Castle as the stunning backdrop, this comes pretty close to coastal heaven! 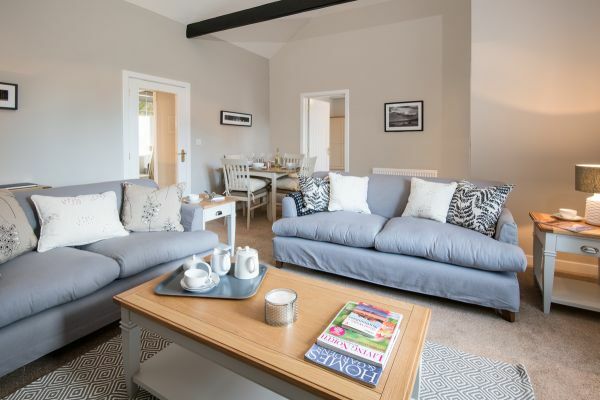 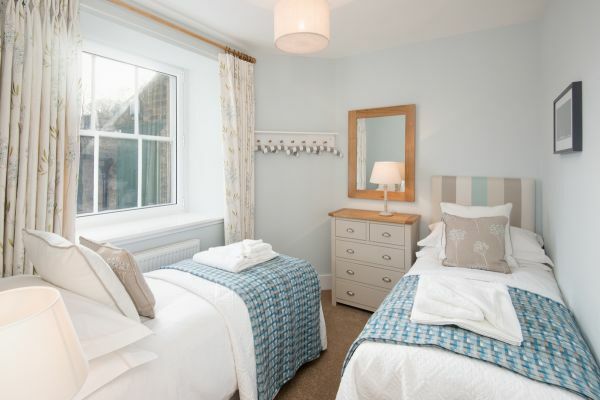 Designed for two but with capacity for four, the cottage has been newly refurbished in a classic New England style with a blend of soft natural colours inspired by beach pebbles and driftwood. 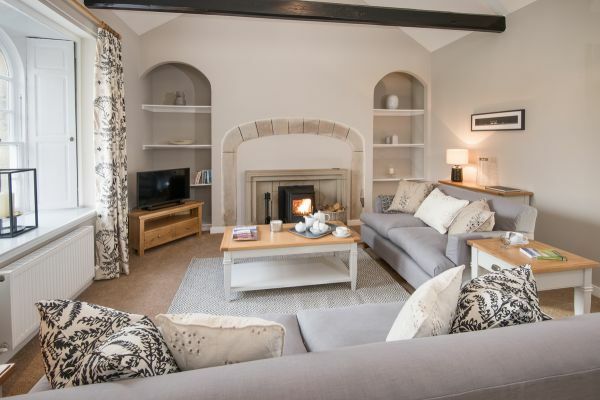 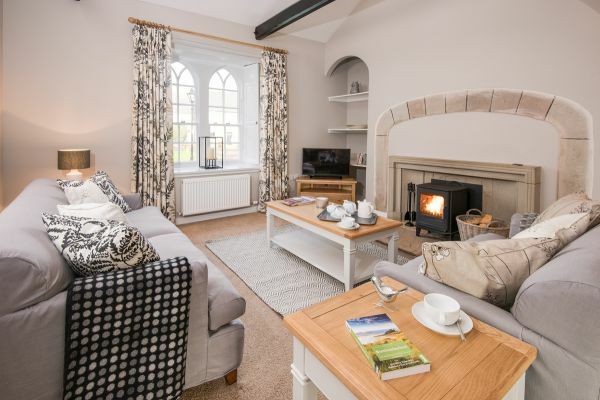 The double-height sitting room with original exposed beams features a cosy wood burner which is perfect for all seasons, two large sofas for rest and relaxation and a small table with dining space for two. 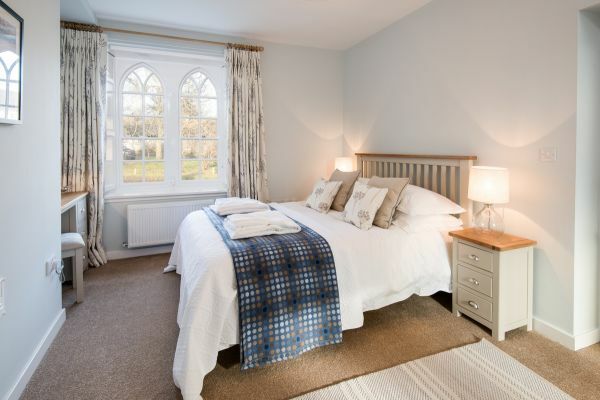 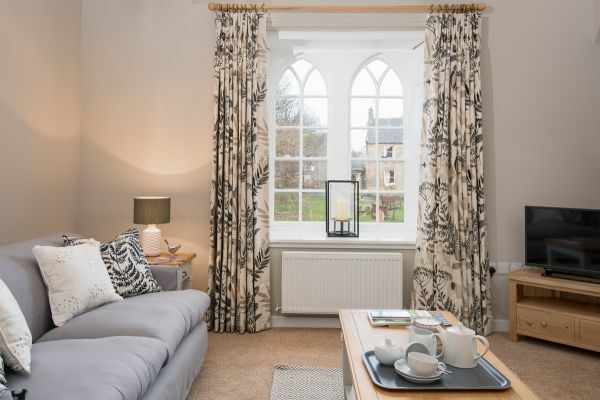 The spacious double bedroom with its charming church style window has a king size bed which links to a small second bedroom with twin (2’6”) beds which are perfect for children but can also accommodate adults if space is not a factor. 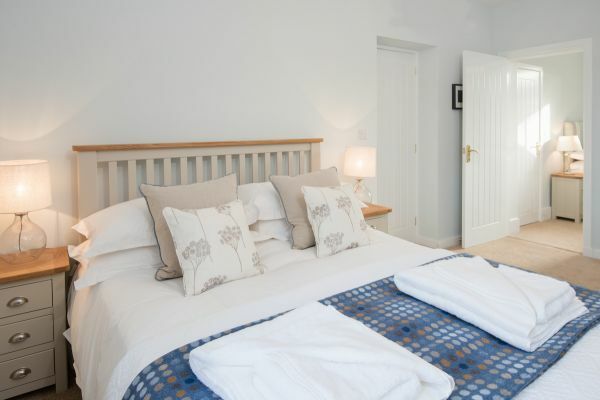 The beds have deep mattresses and quality bed linen for a restful night’s sleep. 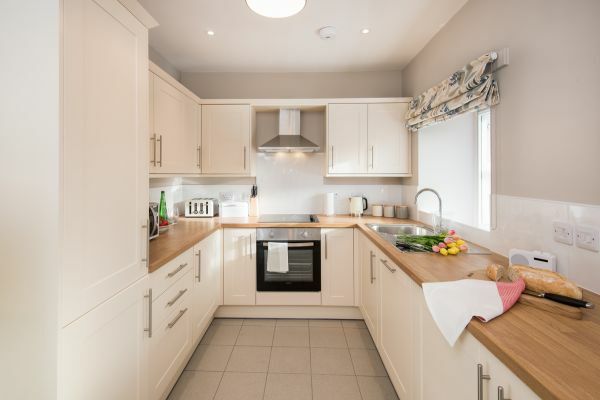 There is a compact but well equipped kitchen to the rear of the cottage which leads out to a small but private terraced patio garden for sitting-out on glorious summer days or an evening barbecue.